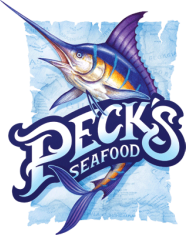 We've got the FRESHEST Seafood in Slidell! 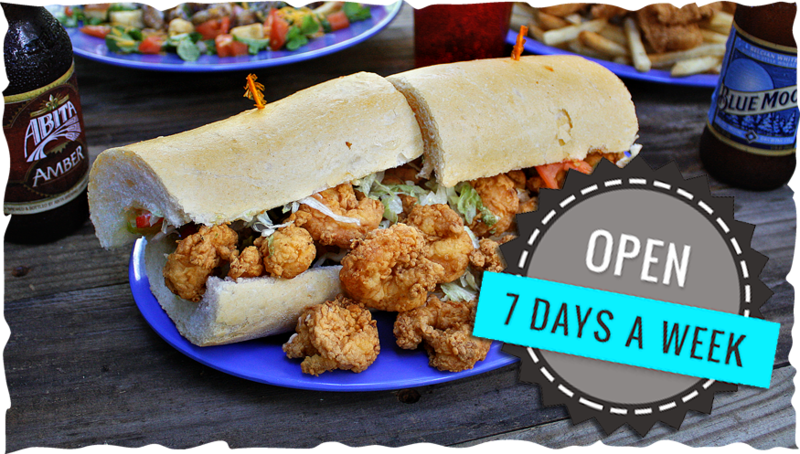 We've made a name for ourselves by serving only the freshest seafood, salads & sandwiches to our customers. We're proud to be locally owned & operated, and are celebrating our 15th year in business! With more & more chain restaurants moving in, we're especially grateful to our loyal customers, without whom we wouldn't be here. We love what we do, and we love serving the people of our community!